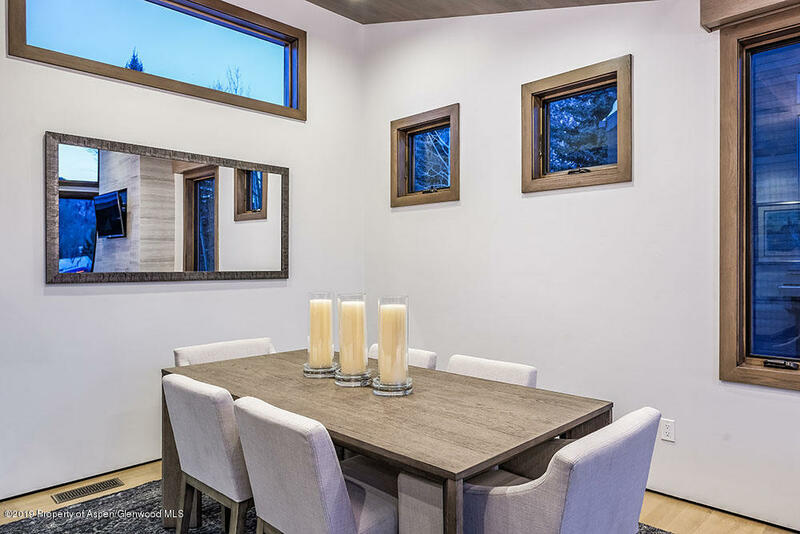 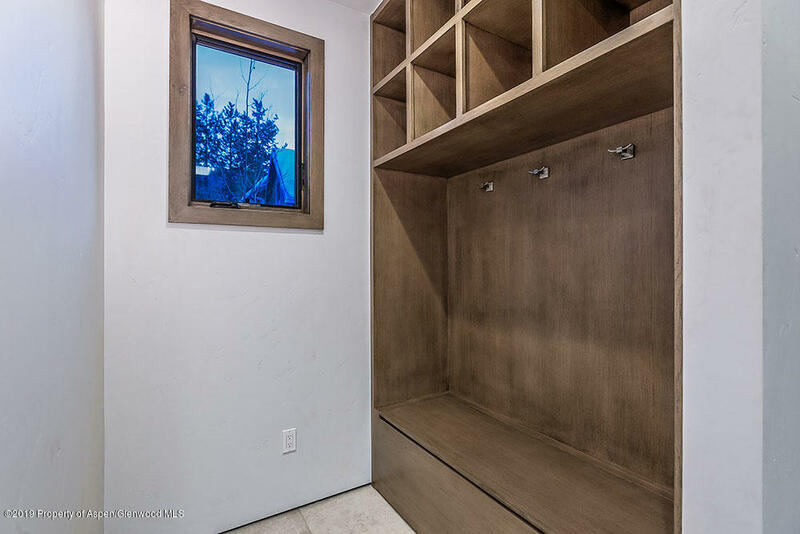 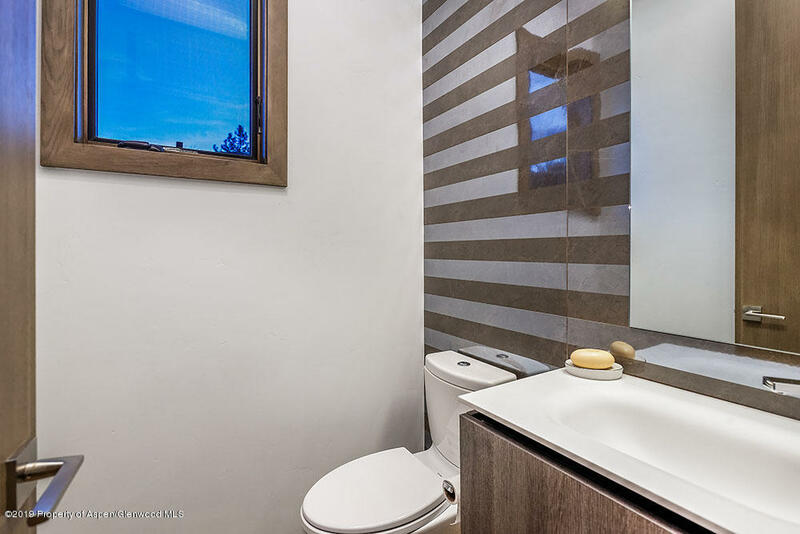 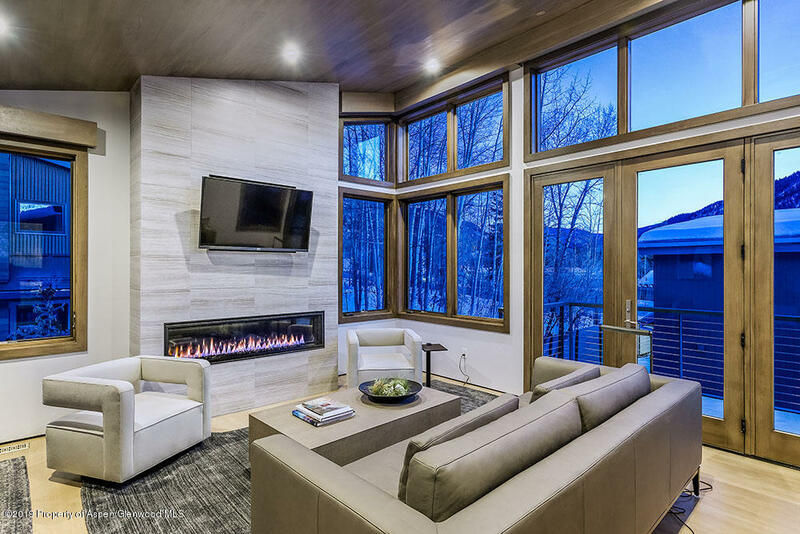 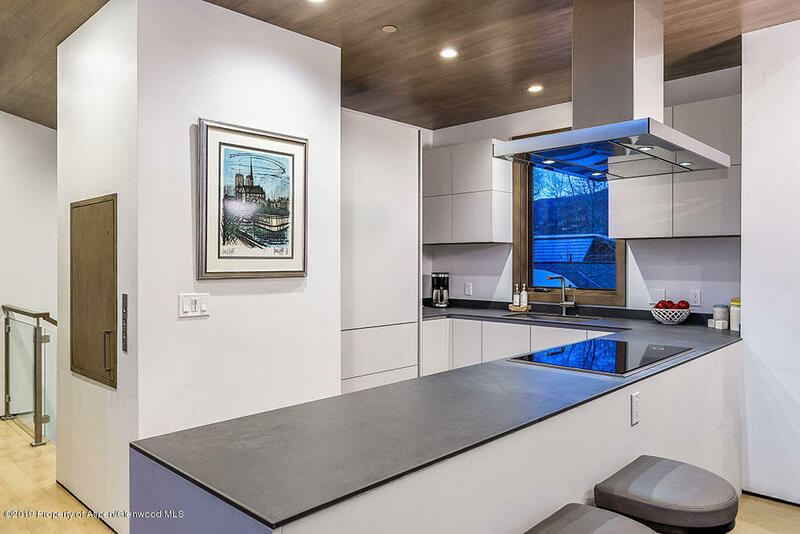 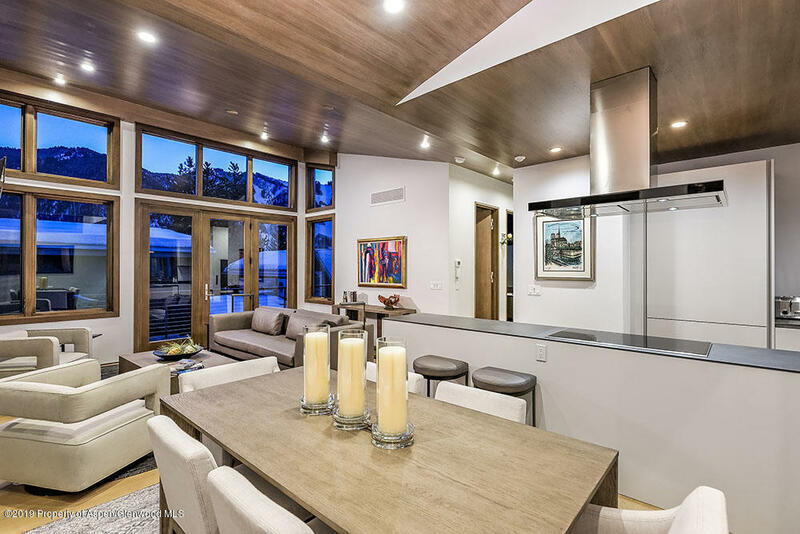 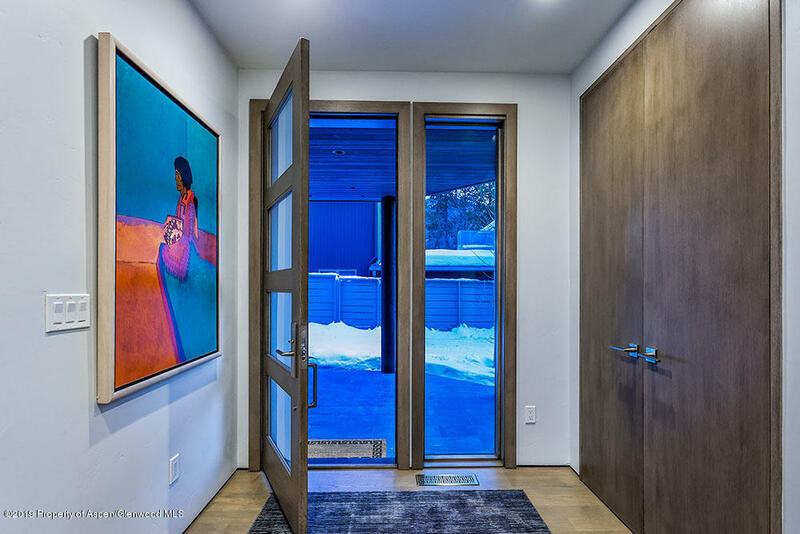 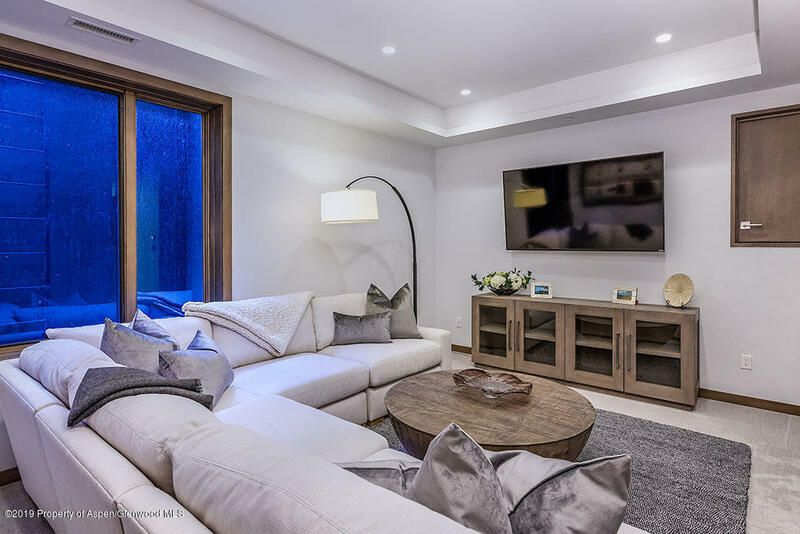 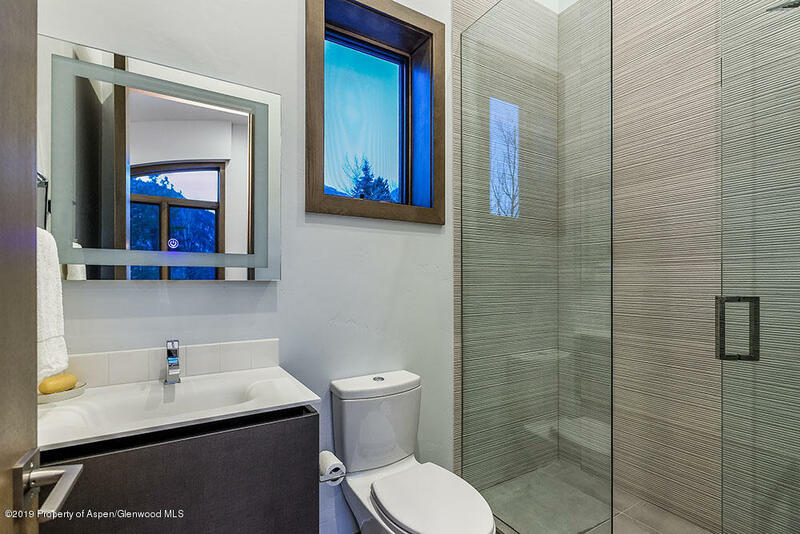 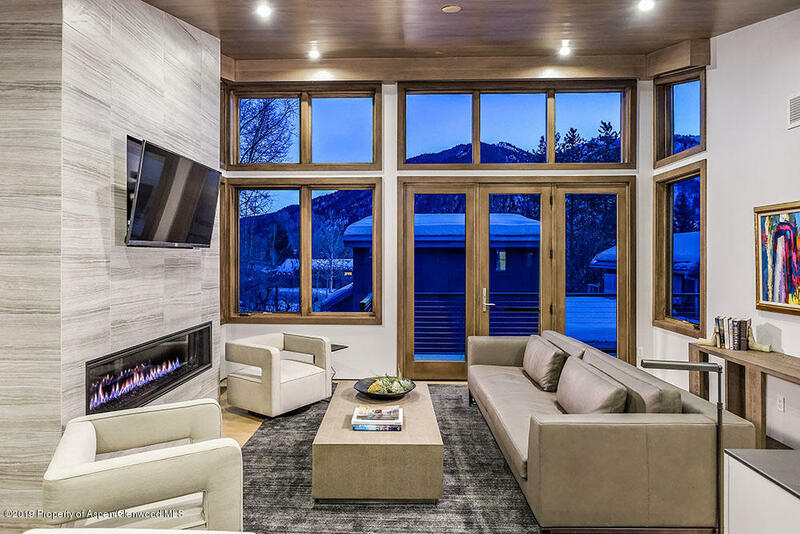 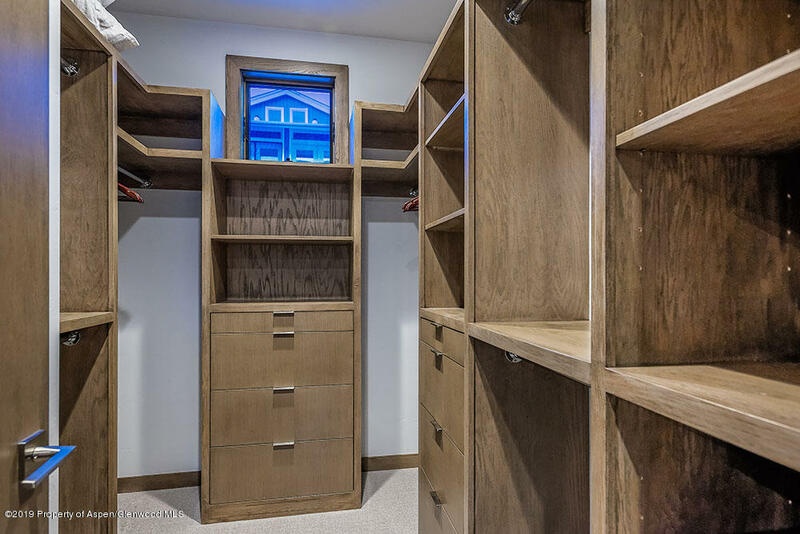 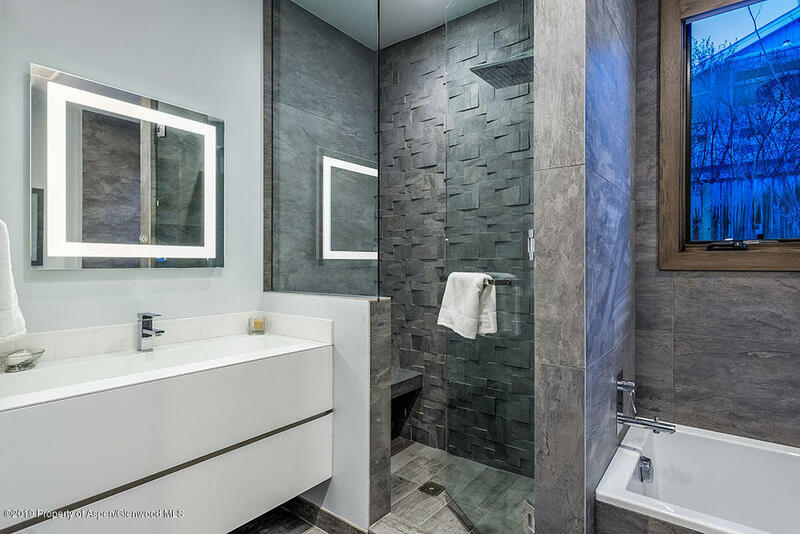 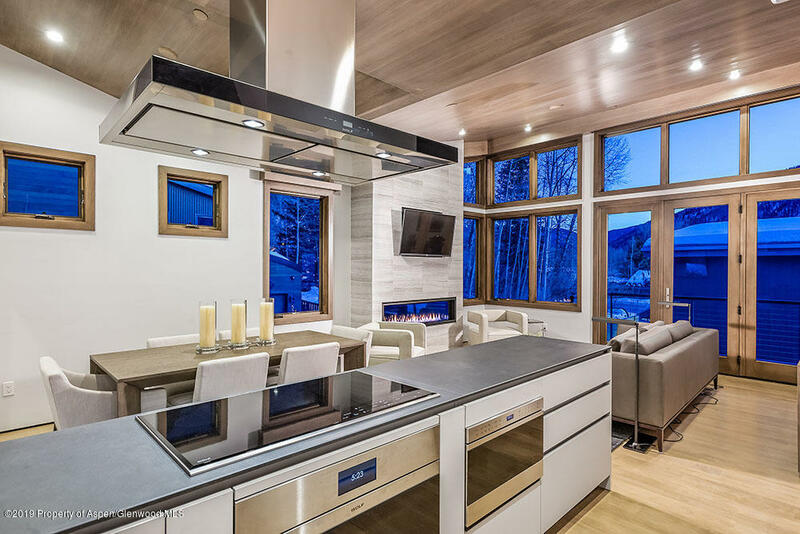 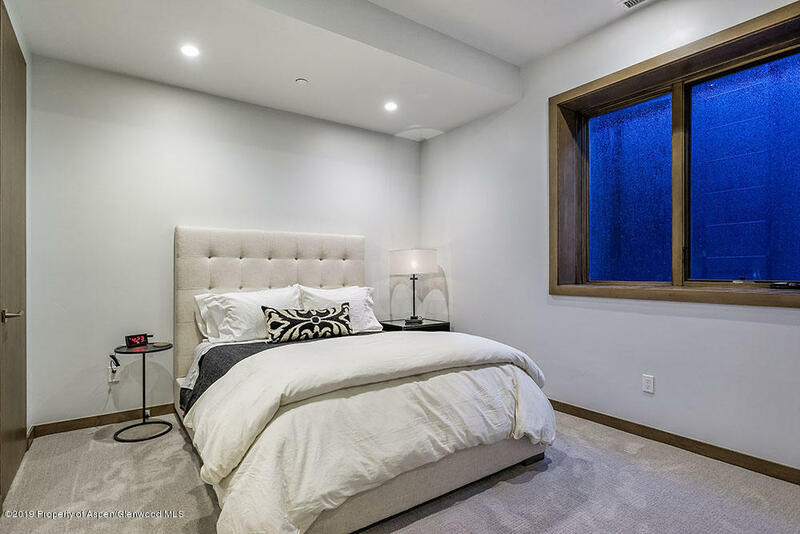 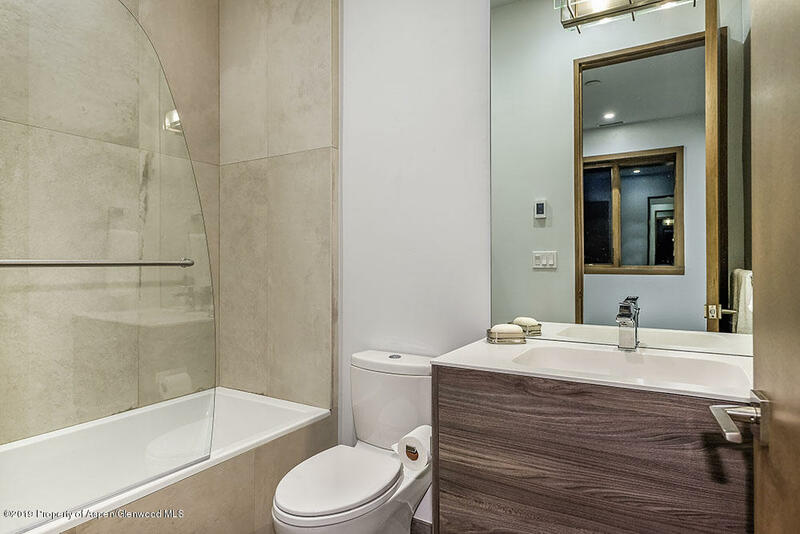 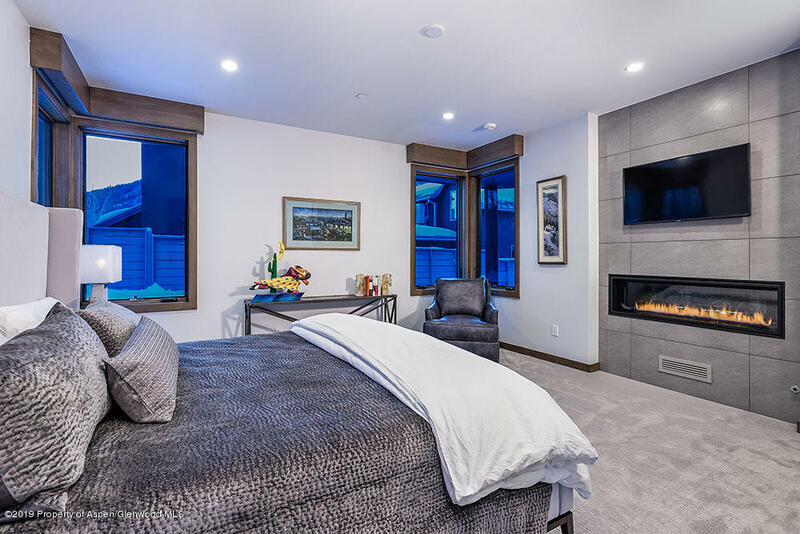 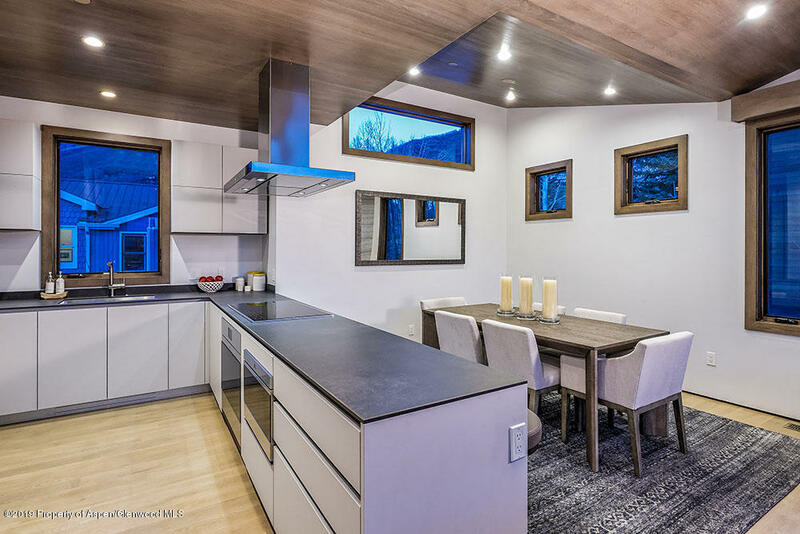 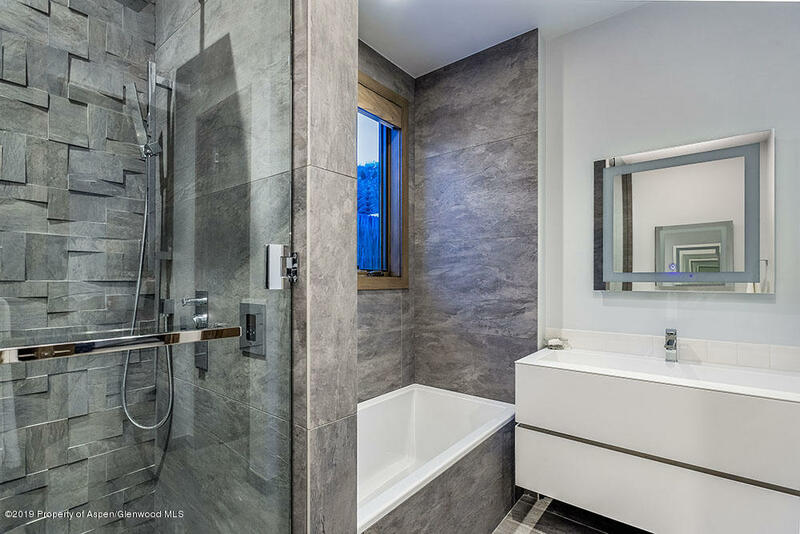 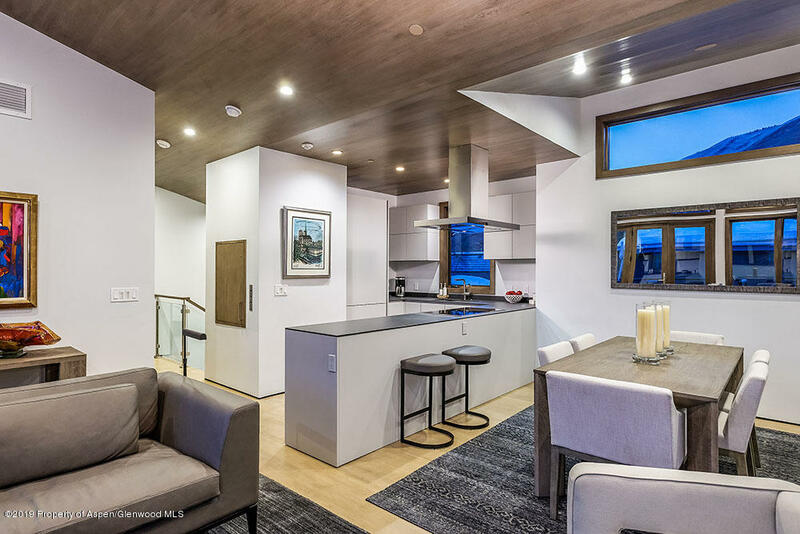 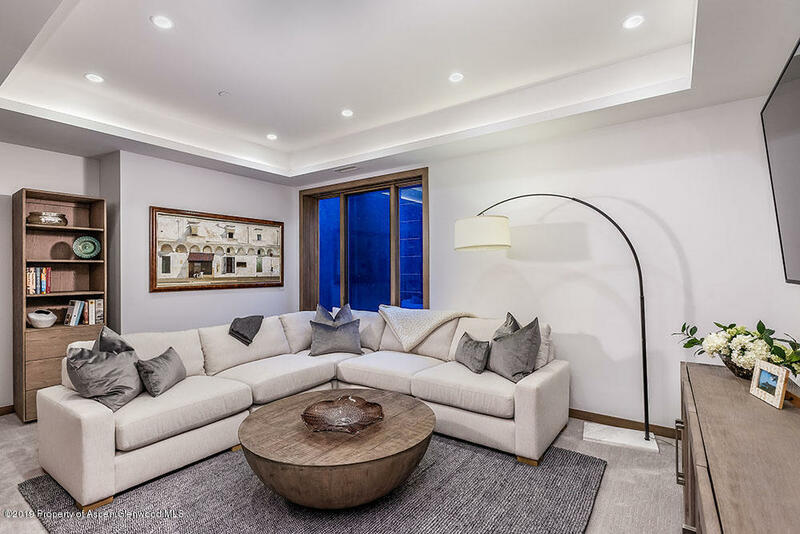 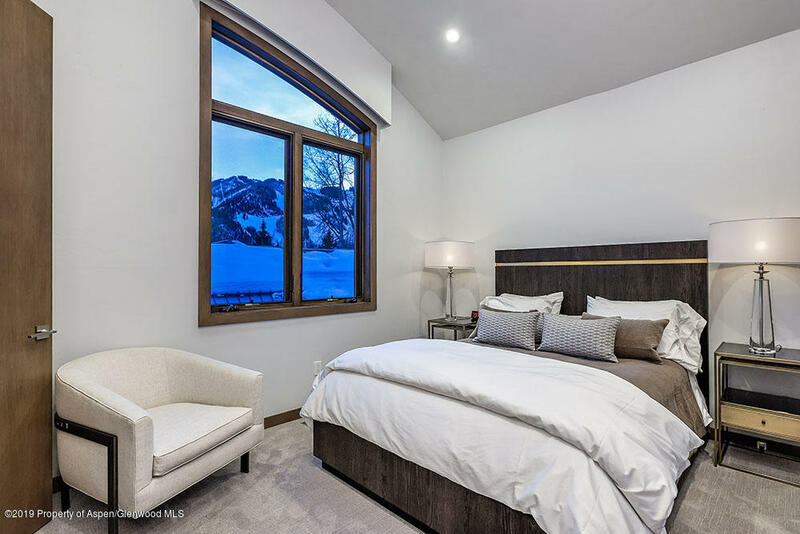 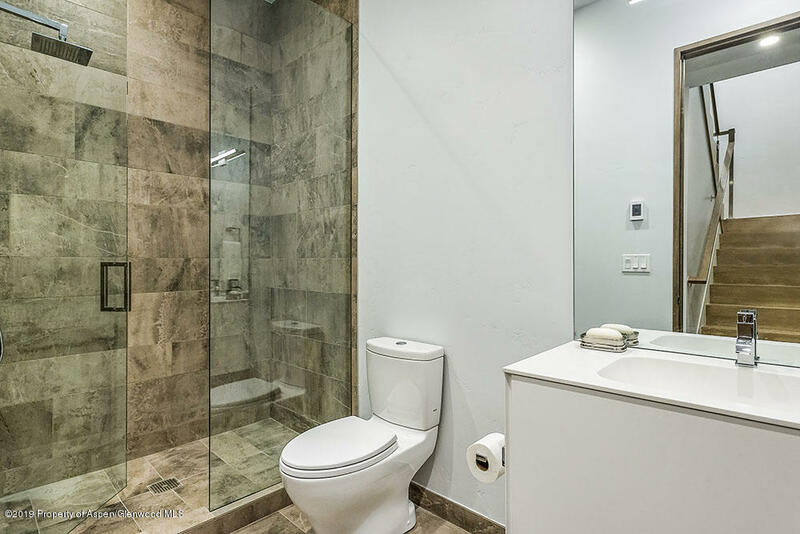 On a large parcel with direct views of Aspen Mountain sits this brand new contemporary townhome. 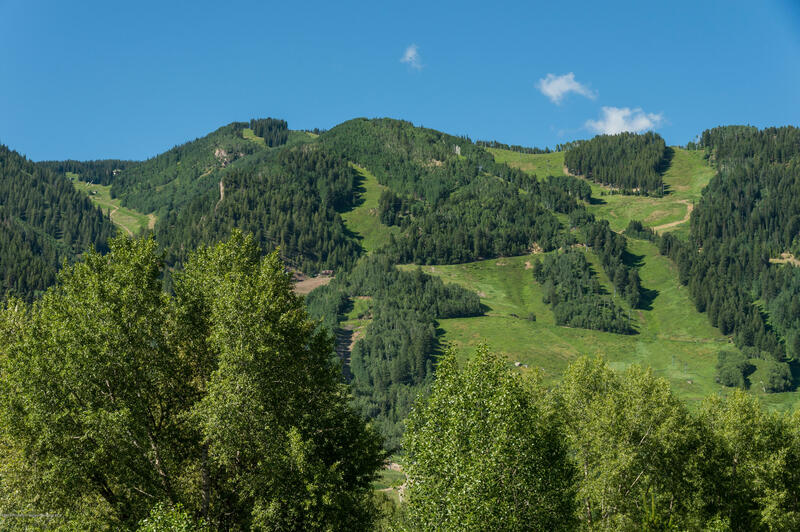 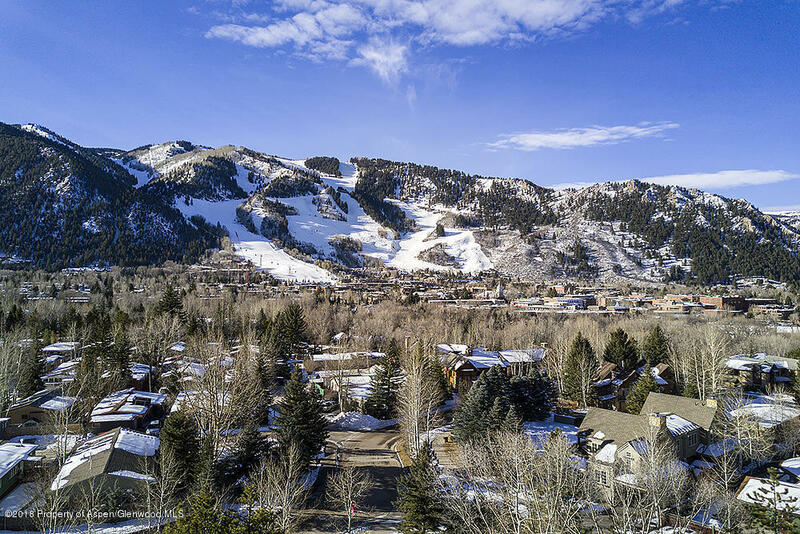 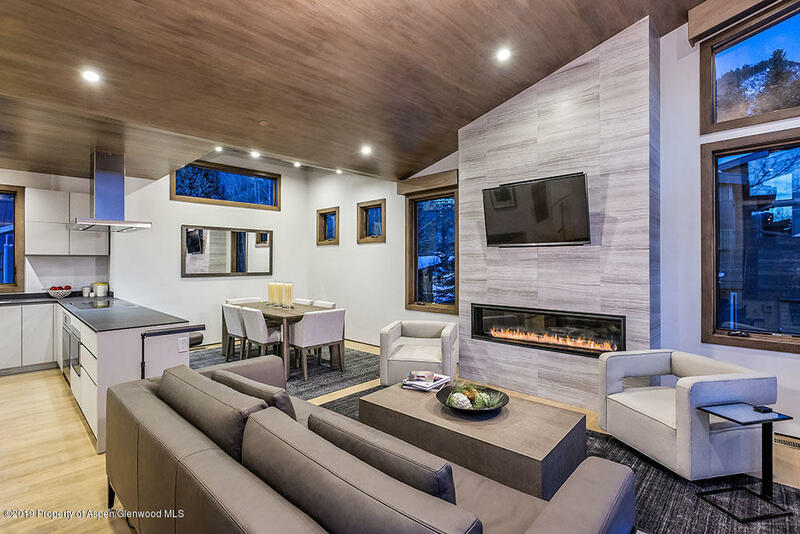 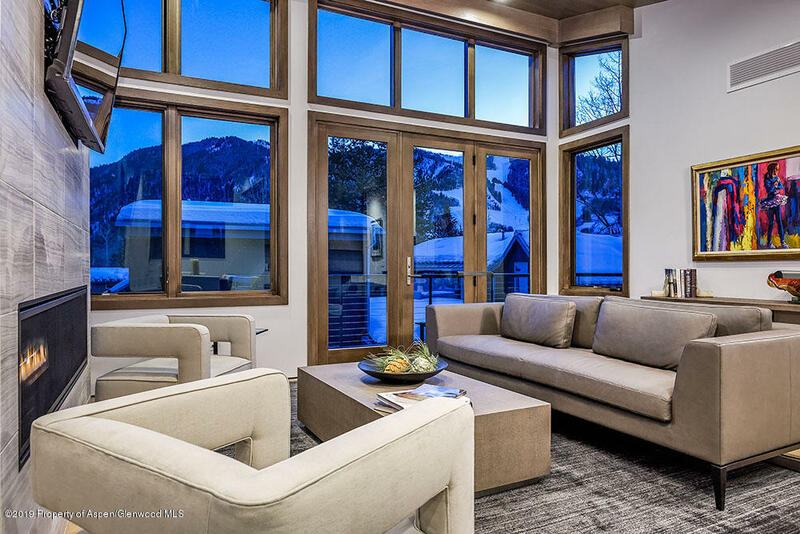 Nestled on the north side of Aspen within easy walking distance to the Smuggler trailhead and the Oklahoma Flats/Rio Grande trails, this location is wonderfully convenient for walking to downtown Aspen or catching the free shuttle for a supreme and hassle-free ski experience. 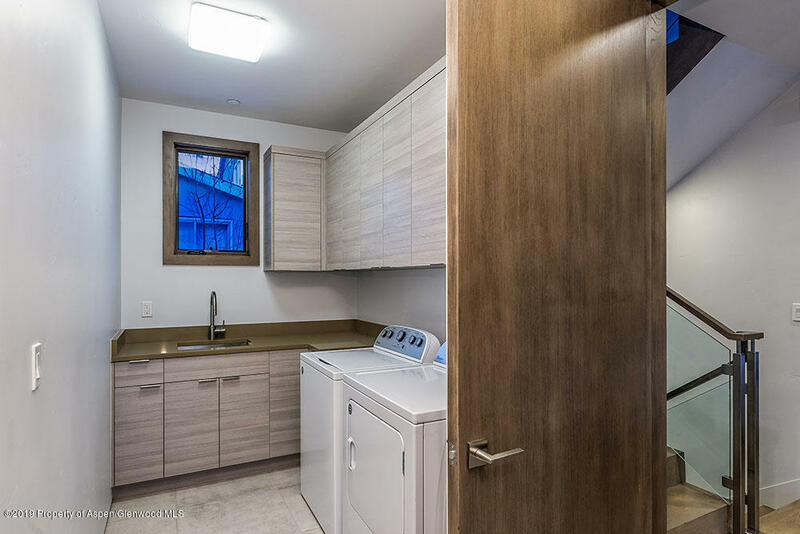 ''Townhome B'' consists of 2,524 square feet with 3 bedrooms and 4.5 baths, upper level living spaces and kitchen to capture the views and natural light, a lower level family room, dumb waiter, vaulted ceilings, custom Italian-designed and manufactured cabinetry and tiles, high end appliances, large single car garage, inviting deck, and abundant storage.